As my colleagues have mentioned it is hard to stop picking books for this list once you start. Walking around the store is a veritable wonderland for book lovers and those of us on staff are certainly no exception. When I take the time to get my nose out of admin work and look up I have to be very careful, because I get very sidetracked very quickly and then suddenly nobody knows when they're working, we run out of toner and no events get planned - all because some new gorgeous book arrived that I just have to look at. Here are some of those books. I have a penchant for the hilarious and weird. 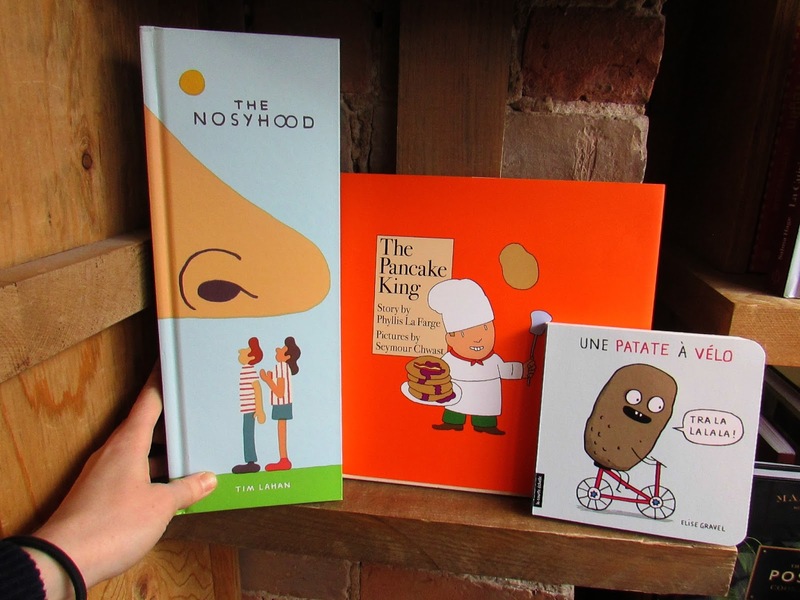 These books hit that nerve right in the funny bone and have kept me laughing all through out this tyrant of a year. I went to look for this book and couldn't find it. It was the only time when I've looked for a book in the store only to realize that 3 different people were holding all the copies we had at the time. That's when I knew I had to read it! (and order more). 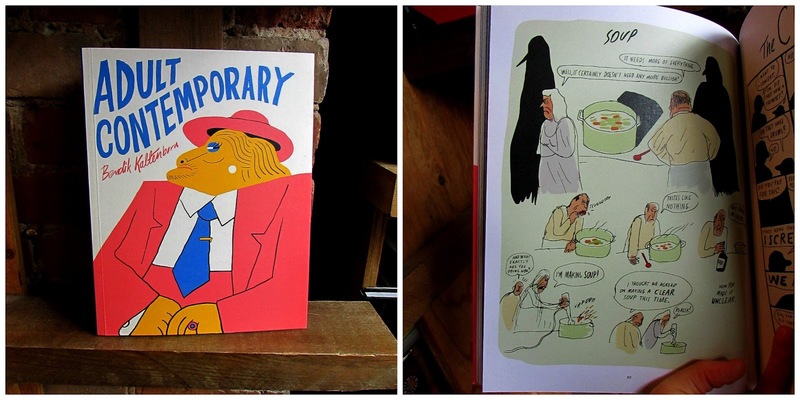 For lovers of quirky British humour - it does not disappoint. It's sitting on my desk right now for any time that I need a hit of hilarity. 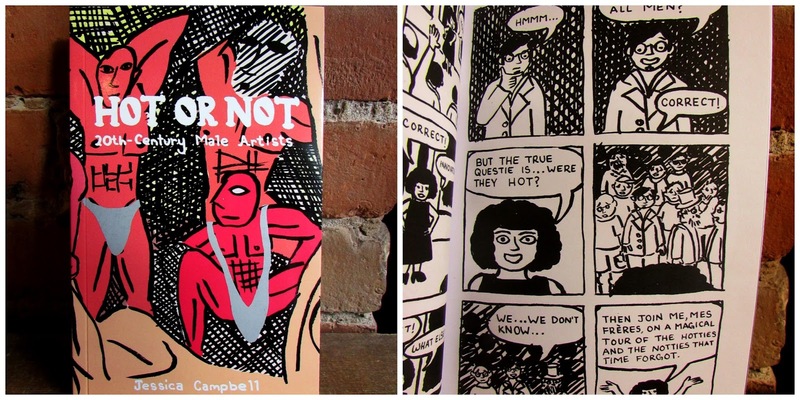 Not only is this book hilarious - it's also thoughtful and wrenching. What is it about this charming and cute depiction of female anatomy that could possibly be so offensive?!? It not only garners the attention of the police, but it gets the author imprisoned - twice! This relentlessly joyful author carefully analyzes censorship and feminism It's seriously lighthearted and everyone should read it. This was released at the end of 2015 but I'm sneaking it in because it killed me. I laughed so much reading it that I knew I had to sing it's praises somewhere. The pictured strip is exactly how the cooking goes at my house and I'm sorry, I know it's illegible, you'll just have to come get your own copy. I love when books answers questions (or "questies") that you didn't even know you needed answering, and this book does exactly that. Required reading for anyone interested in art, art history, or who just loves to scratch things off (what is behind those amazing over-the-shoulder underwear?!?). Okay so not all of these three are going to make you bawl your eyes out. 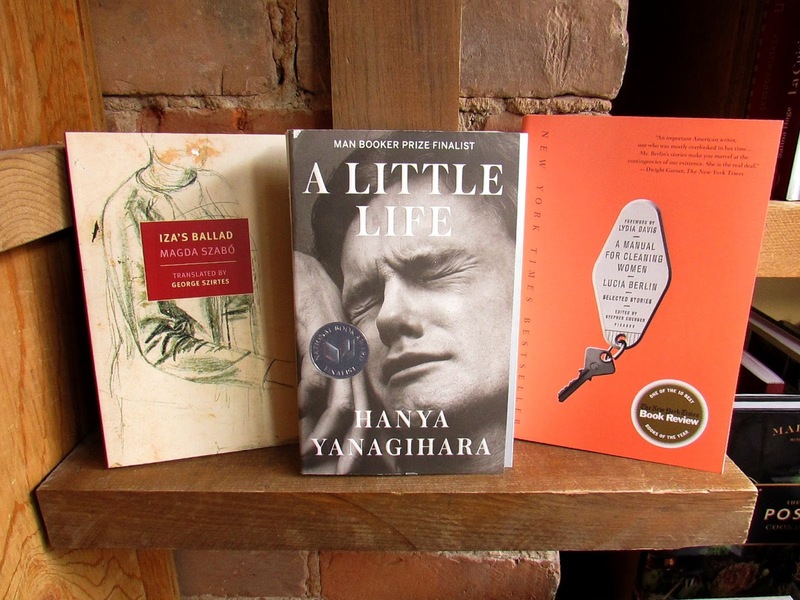 But A Little Life will. I loved crying over this book so much I push it on everyone. I also love channelling that feeling of heartbreak whenever I want to feel sad. Who knew that 4 male friendships could be so moving. Iza's Ballad is the second book to be translated into English from the original Hungarian and all I can think is : why the heck did it take so long?!? This second book rivals the first, The Door, in terms of weaving a story of misunderstanding and good intentions. I love the mother-daughter dichotomy and all the good will that goes terribly, terribly wrong. 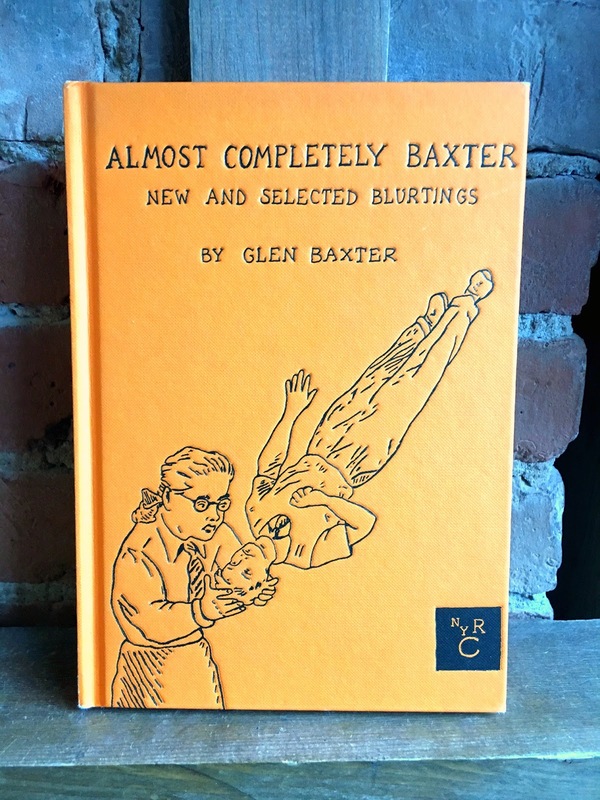 A Manual for Cleaning Women is probably the least sad in the three, but melancholy enough in tone to merit it's place on my sad shelf. This is another book where you are forced to wonder how the author missed being honoured for her literary genius when she was still among us. 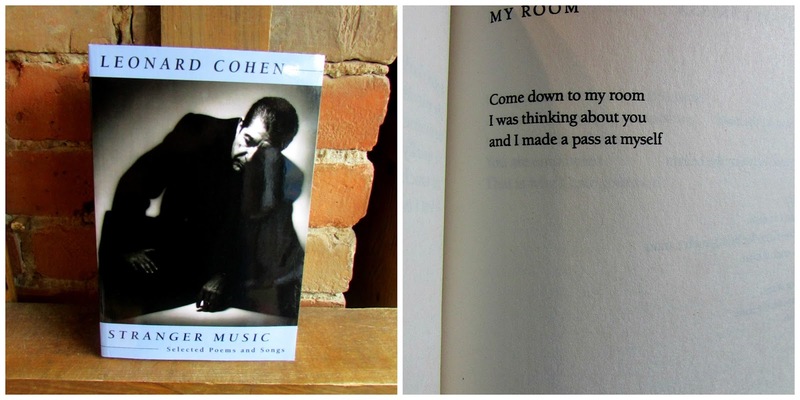 Speaking of heartbreak, the news of Leonard Cohen passing hit me in the gut. I loved reading his poetry out loud with my best friends when I was younger, so much so that it was like part of my youth had died with him. He perfectly mastered heartbreak and hilarity - my two favourite things. Soon I'm going to have to go back to my real work, but I love these so much you have to look at them. 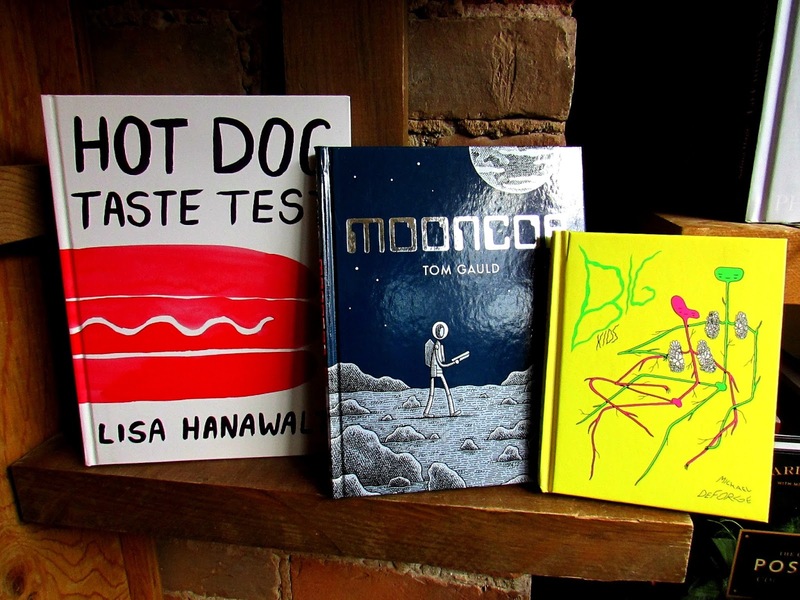 Gauld is poetry, Hanawalt is perfectly weird, and Deforge is a master story-teller with a style all his own. These will all be translated soon, but it's sure great to be able to read them all in French and not have to wait for them. I think I probably learnt French just so I could read all the great stuff as soon as possible. If you don't speak it already then these books will be a great way to learn! Hilarious and weird. I just love all of these! 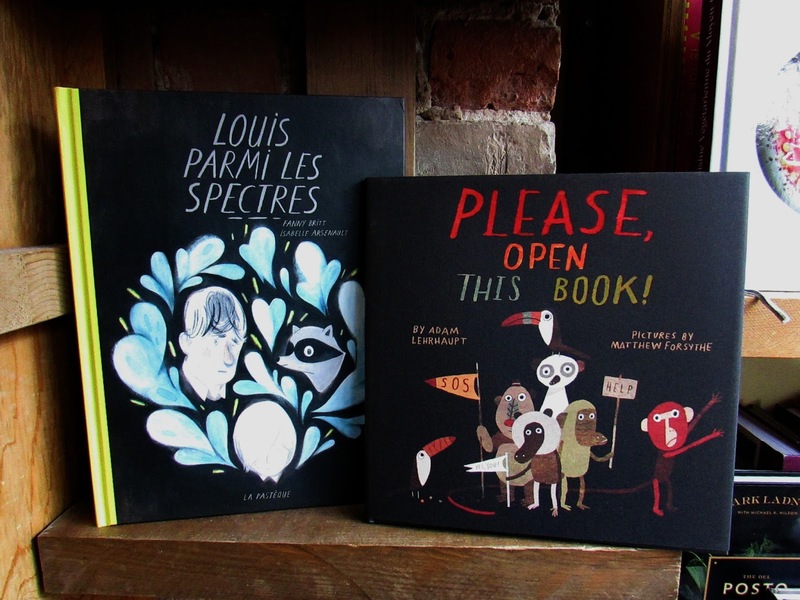 These are by a couple of our most beloved local authors and illustrators. I am always amazed by the talent this city holds and these two books are just a whiff of that talent. 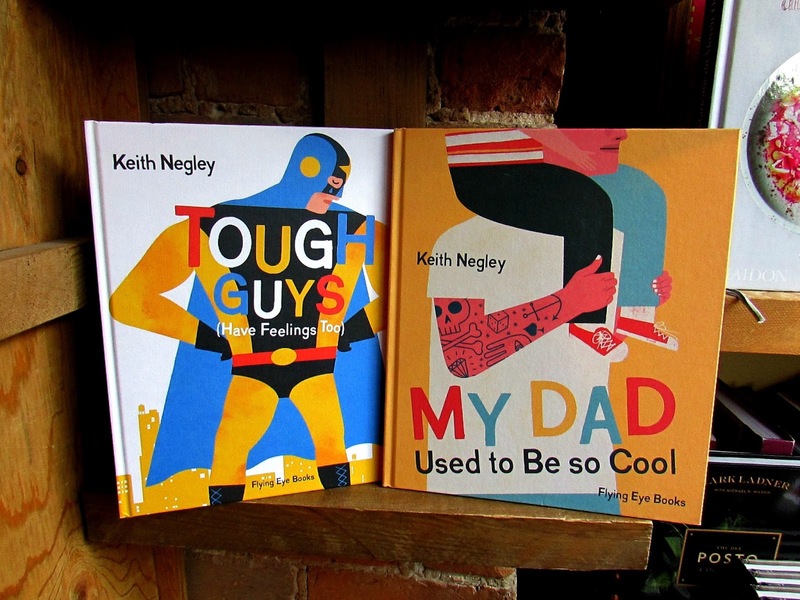 I was only going to put in My Dad Used to Be so Cool, but honestly I love both of these books. I love all the girl power books out there (see some of them here) but it's nice to see something for the little boys that need to know it's okay to have feelings and to be caring. 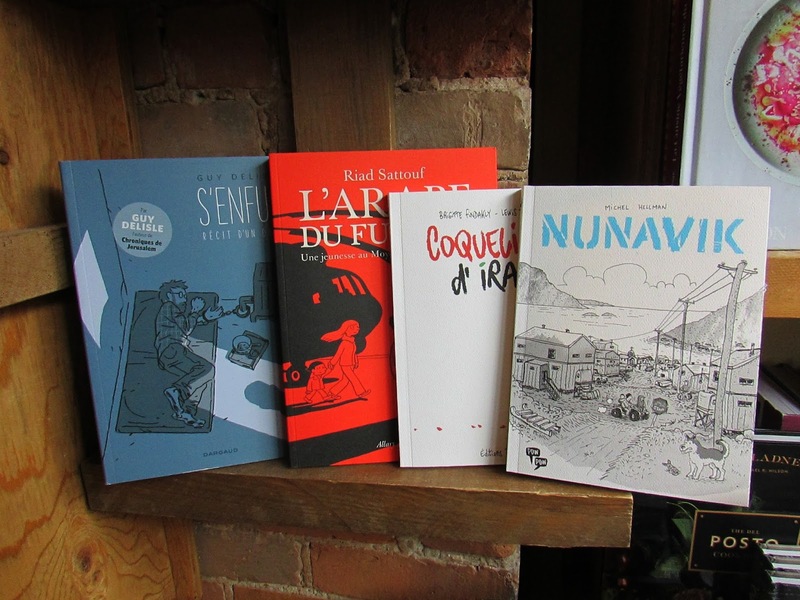 Here are the other staff picks of all of the amazing team here at little ol'librairie Drawn & Quarterly.